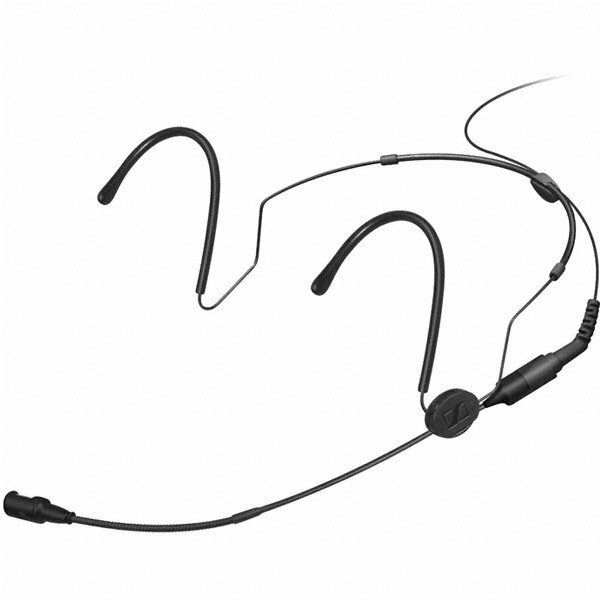 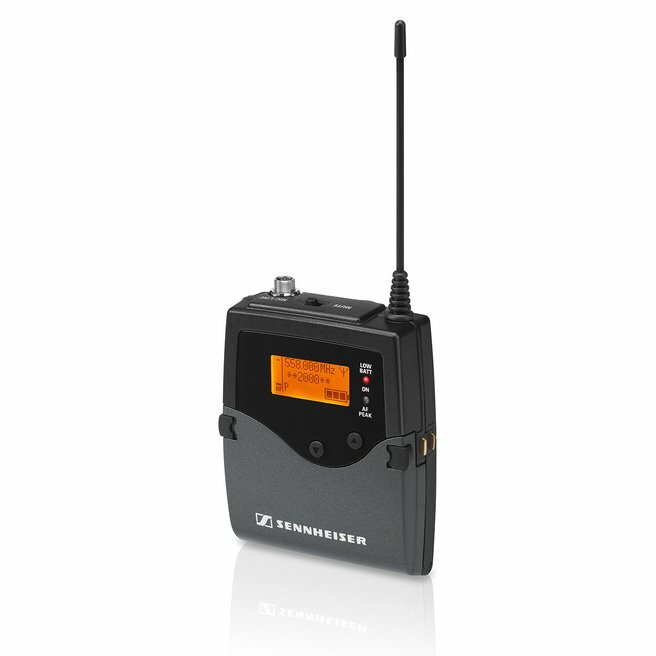 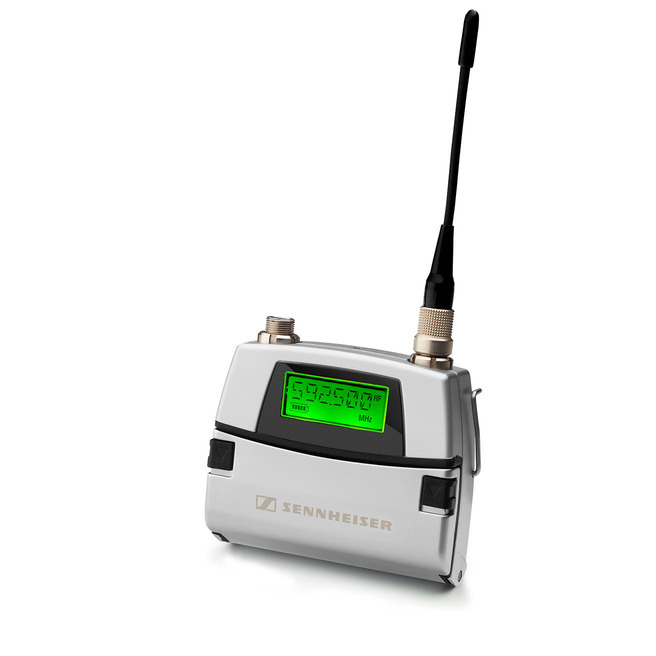 The HS 2 is a headset microphone with a very robust steel wire cable for connection to wireless bodypack transmitters. 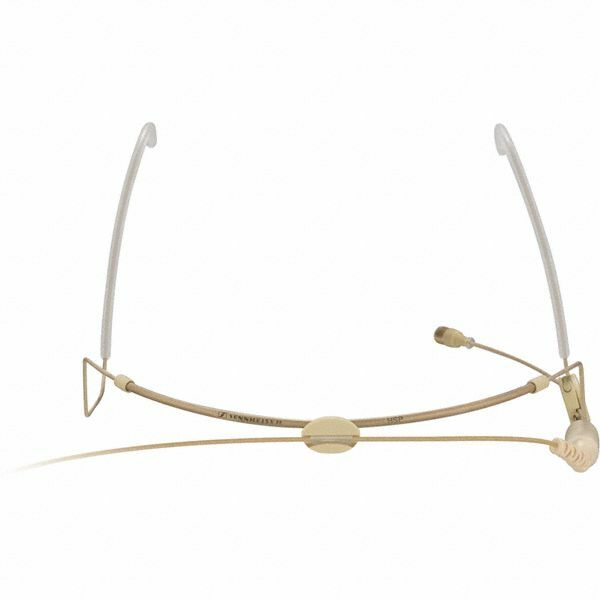 It features the omni-directional MKE 2 Gold capsule and meets the highest demands on sound quality and robustness. 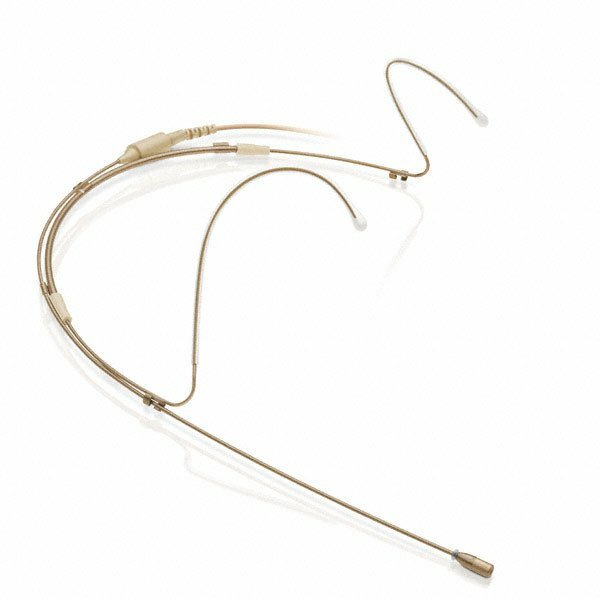 Available in black or beige with 3-pin special connector, 3,5 mm Jack plug or open cable ends.